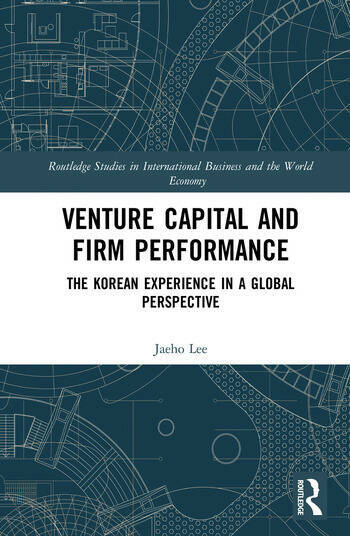 This book provides an analysis of the impact on underpricing and long-term performance of venture capital in IPOs, and of the ownership characteristics of venture capital companies. It investigates the performance of IPOs in Korea during the dot-com bubble-and-bust period. The book looks at venture capital firms and their participation, their reputation, and conflicts of interests, particularly in the context of the development of a new secondary stock market in an emerging market and these factors affect the pricing and performance effects of IPO firms. This book is a useful reference to those interested in promoting an active KOSDAQ type of stock market, and understanding how venture capitalists and their institutional affiliation may reduce information asymmetry and add value of IPO firms. Jaeho Lee is Associate Professor at the Department of International Business and Trade, Kyung Hee University, Seoul, Korea. He was Research Fellow for Centre for Business Research at the University of Cambridge and Birmingham Business School. He won the 2010 Best Paper Award from the Korean Association of Small Business Studies for his paper on venture capital and its impact on firm valuation.